The anthropologist Claude Levi-Strauss was one of the greatest intellectuals of the twentieth century. His work has had a profound impact not only within anthropology but also linguistics, sociology and philosophy. In this short book he examines the nature and role of myth in human history, distilling a lifetime of writing into a few sharp insights. 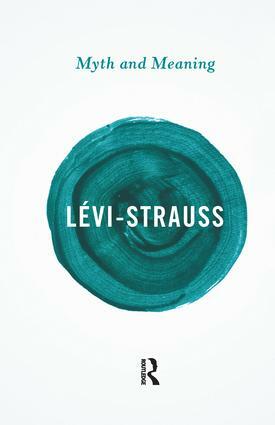 It is a crystalline overview of many of the basic ideas underlying his work, including the theory of structuralism and the difference between 'primitive' and 'scientific' thought and shows why Levi-Strauss remains a hugely important intellectual figure. With a new foreword by Patrick Wilcken.